Lily Of The Blackness is a photograph by Ricky Rayburn which was uploaded on January 14th, 2010. 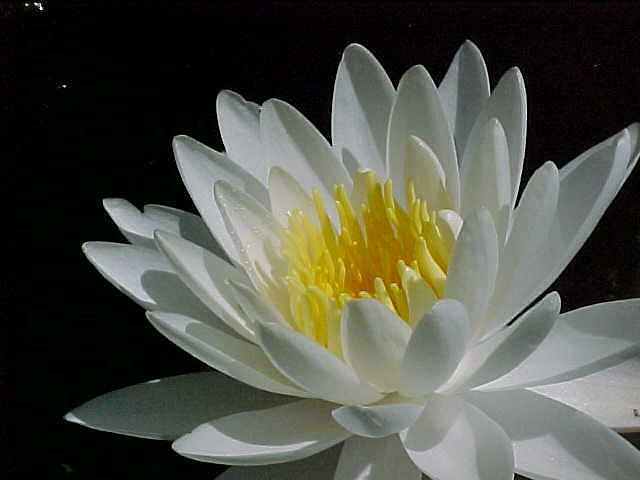 The beauty of this aromatic lily lies upon the waves of blackness, not knowing what lies beneath its petals. Ricky, I like this and all your other photos. This is outstanding. Nice shot, Ricky! I like the strong directional lighting.